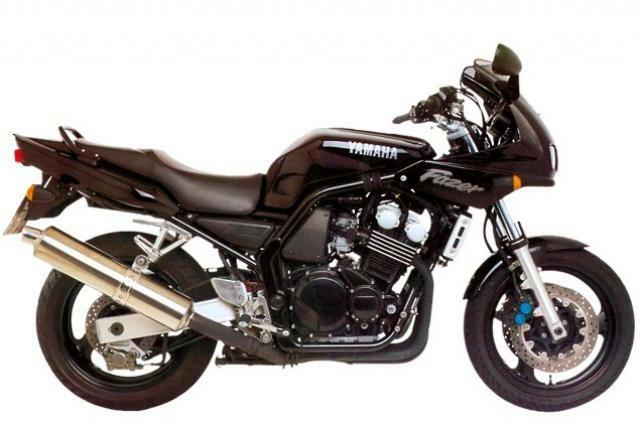 Click to view: Yamaha Fazer 600 owners reviews, specs and image galleries. Fazer. It’s a daft name but a brilliant bike. It was the first machine which showed cheap didn’t have to mean nasty and that a versatile bike could be fast and fun too – all for a sensible price. Yamaha’s FSZ600 Fazer took the biking world by storm when it appeared in 1998. It was a well known formula – take an established engine (from the YZF600 Thundercat) and put it in a basic upright chassis. But this time the result was much more than the sum of its parts. Yes, it ticked all the practical boxes but it was seriously quick for a budget mid capacity bike and it even handled well. Suzuki’s 600 Bandit was slow and heavy by comparison, Honda’s Hornet was impractical as it lacked a fairing and was a bit showy too. The Fazer sold loads. There were minor niggles. The finish was poor and the headlights dismally weak. 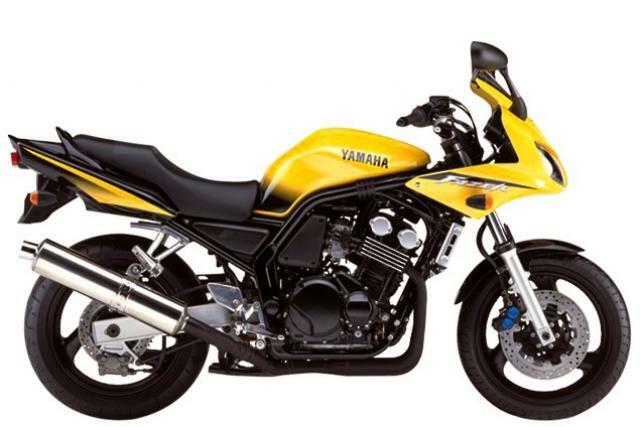 Yamaha solved the latter problem but not the former with an updated model in 2002. Emission regs meant the carburetted FZS600 Fazer couldn’t be sold after 2003 but Yamaha had been working on a replacement. They released it in 2004 called the FZ6. Magazines were impressed but existing owners weren’t. The new bike had a bespoke alloy frame instead of the original’s basic steel tube job and a more powerful R6 derived engine. It had better forks but the rear suspension was cruder in that it lacked a rising rate linkage. More importantly it was lacking mid range power. Some fans of the original FZS model said it was a step backwards. 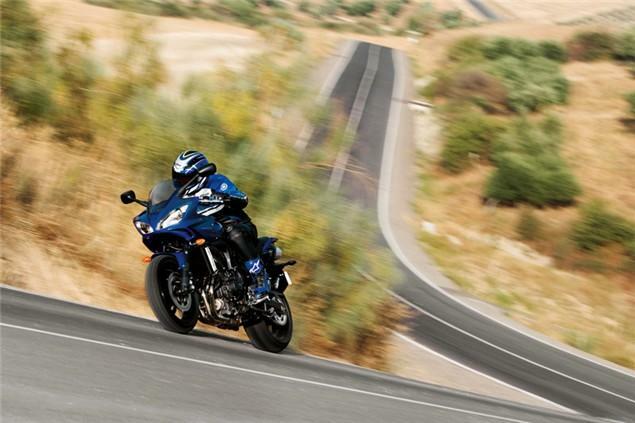 The later FZ6 Fazers are better finished, have superior handling that’s especially noticeable in big lean situations. One thing’s certain – the older bike sold far more and has a far larger following. Out of 64 owners who filled in our on-line survey on the bike, 56 had the early FZS600 model and just seven had the newer version. Both make great buys on the used market. Tatty FZSs can be had for little over a grand. Clean, low mile late ones fetch well over £2K. The later FZ6 models are underrated so there’s plenty to be had on the used market from about £2,200.